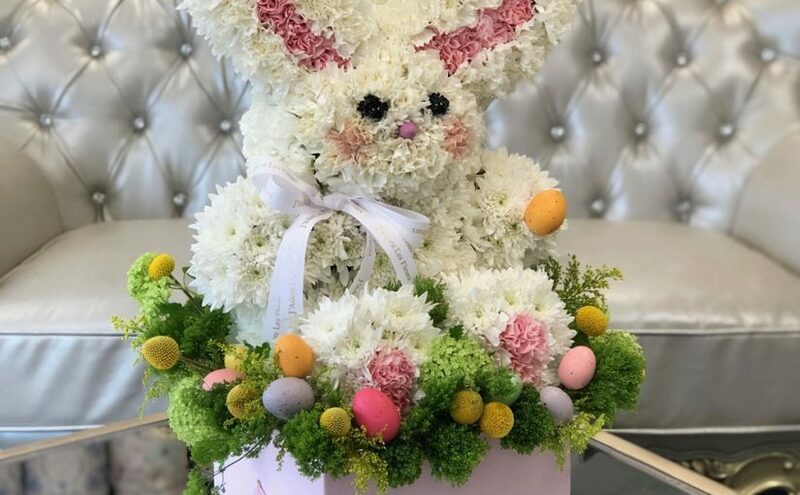 Easter is full of many customs, traditions, and symbols that we borrow from Christianity and the ancient world. 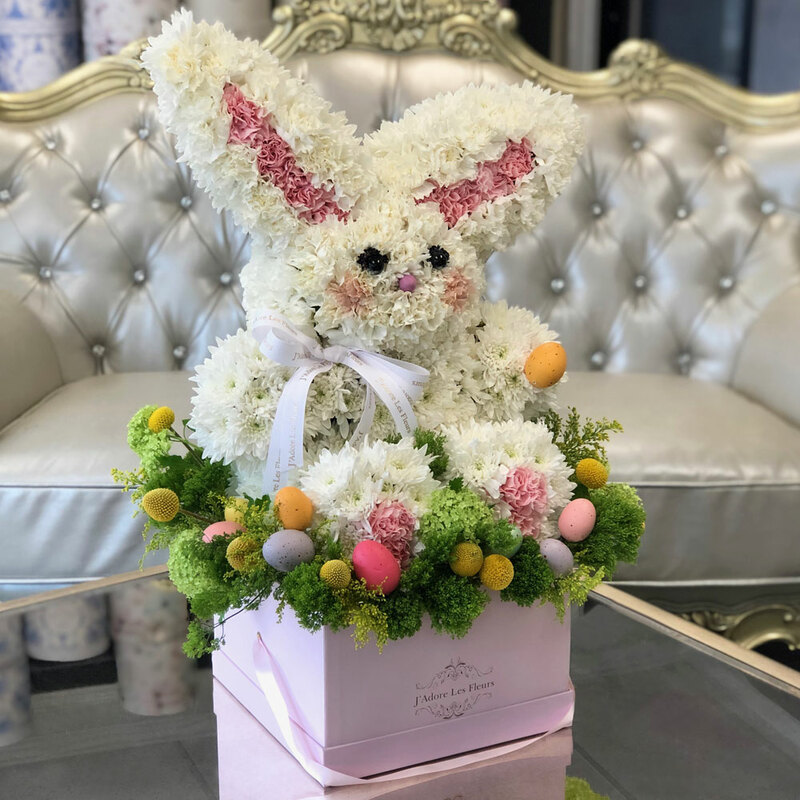 Easter celebrations are filled with pastel colored flowers, different colored eggs and hopping bunnies that come to us from the ancient spring festivals. All these symbols represent fertility, new life, and rebirth. 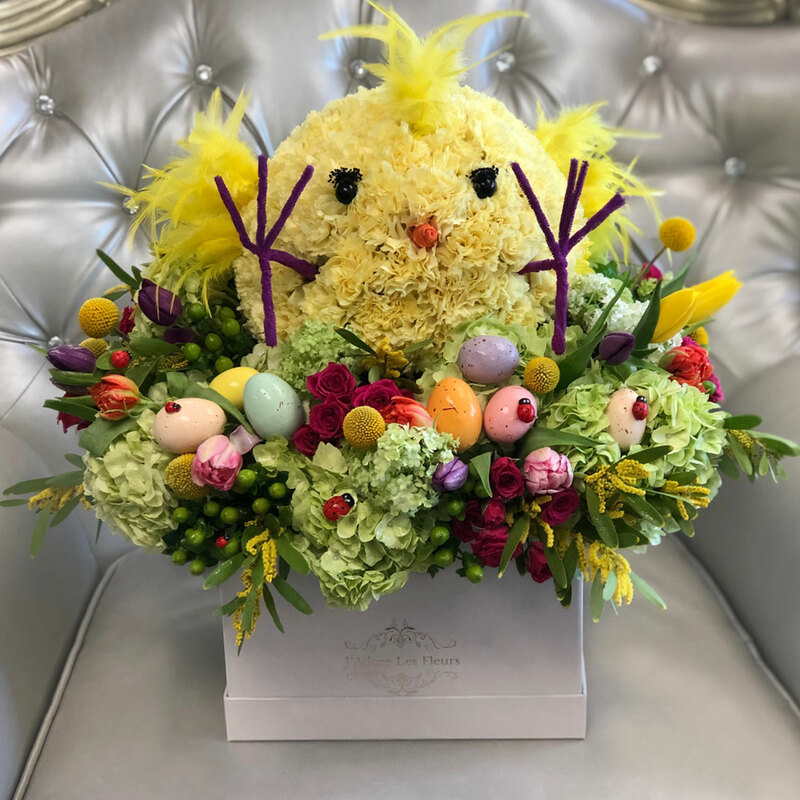 Easter flowers are also fitting emblems for this time of year with their soft, delicate petals and sprouting young buds. In Victorian Britain, fashionable clothes required careful maintenance and a range of accessories were invented to help keep them in good condition. 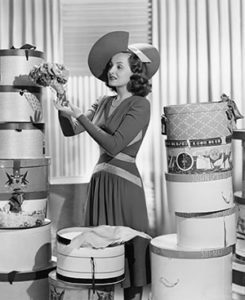 The popularity of wearing hats necessitated devices to assist with storage and cleaning. Hat boxes kept them free from dust and protected from damage.